Discover and experience a range of tastes & buffet dining at its best! Children are welcome, highchairs are available. With a range of dishes that the kids will love! 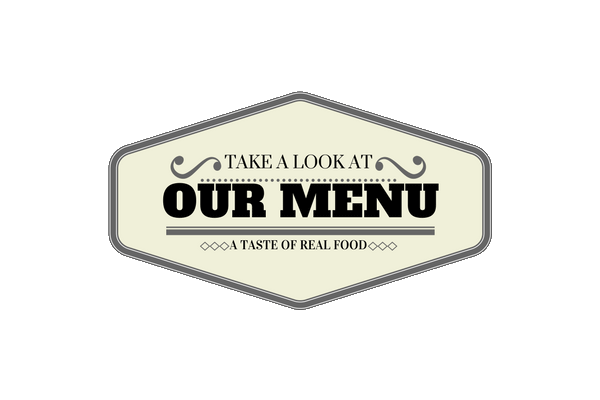 Welcome to The Oak Tree Restaurant, a modern buffet service restaurant with a focus on a wide range premium food tastes. 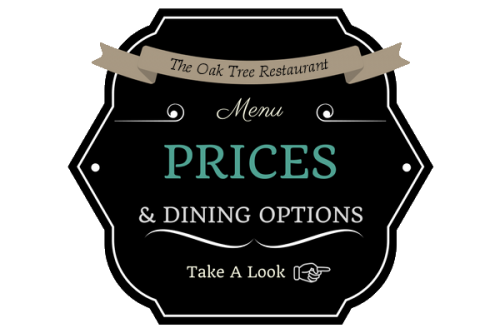 Established in 2008, The Oak Tree Restaurant is a live cooking, buffet restaurant located in the city of Tauranga. 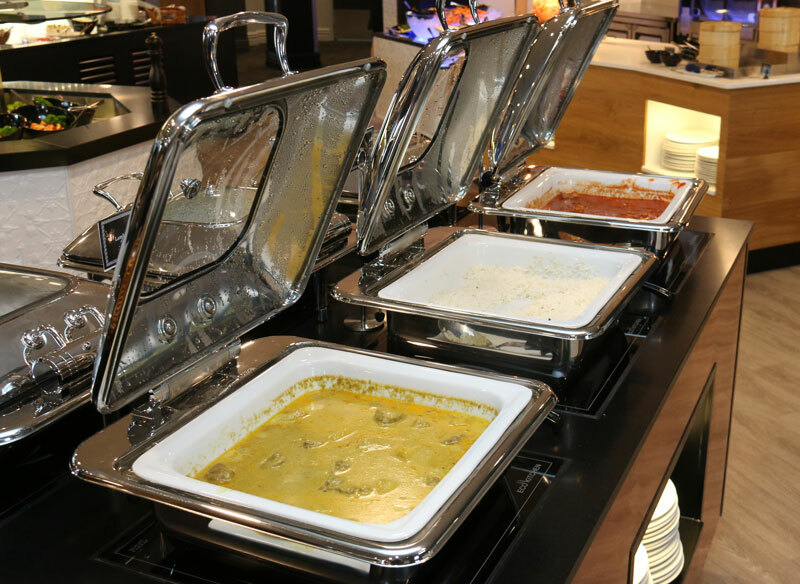 Our range of food options consist of a range delicious dishes including: roast of the day, soups, deli & salad bar, hot food selection, desserts, and beverages. With a large seating capacity and the ability to accommodate private functions, the Oak Tree Restaurant is suitable for any types of parties including weddings, family reunions, graduation celebration, birthday celebration or a company party.